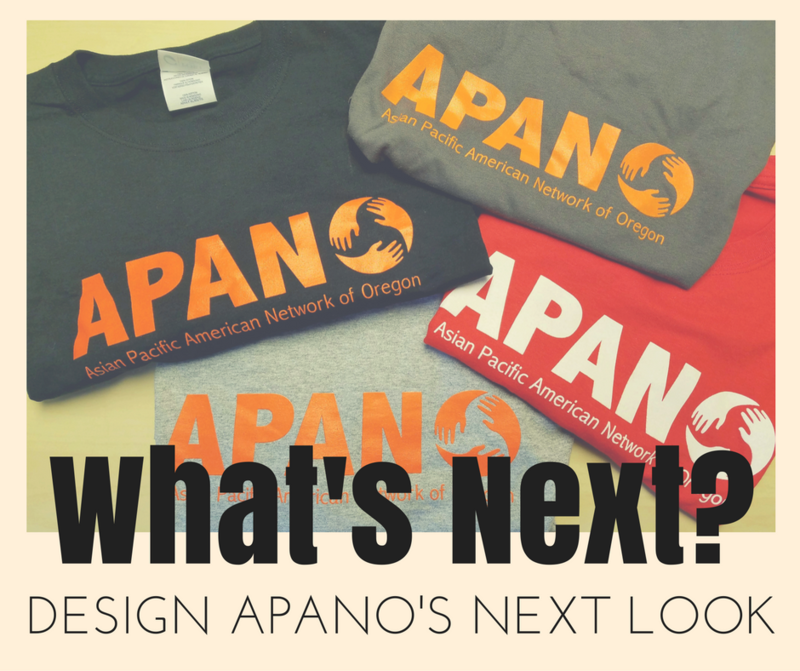 APANO is updating its look and we want you to be a part of it! We’re looking for new T-shirt designs as we enter 2017 and we’re asking members, supporters, friends, allies to send us your ideas. No need to be a professional designer – we want to hear about what inspires you. What does an API social justice movement look like? What does grassroots movement building mean? How do you envision a just future for our communities? What words inspire you in this political moment? We want to see how you envision this work! Send us your design idea to [email protected] by December 5th! The winning design will receive a $50 gift card, design feature at APANO’s holiday party, and more. Questions? 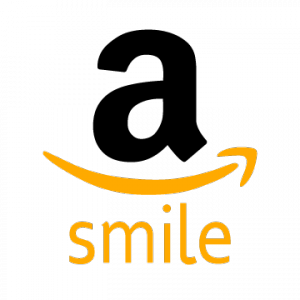 Contact us at [email protected]! Happy designing.